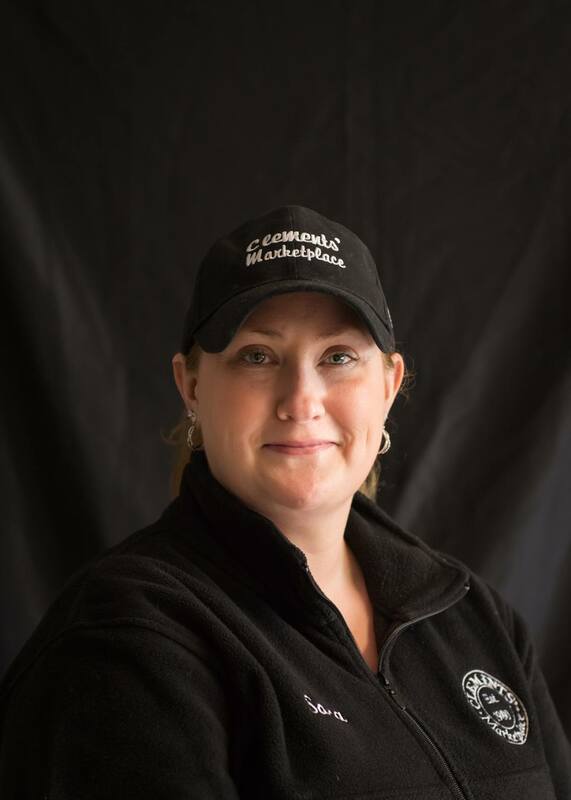 At Clements’ Cutting Board we pride ourselves on quality~ quality in the service you will receive from our trained staff and quality in the products available to you. 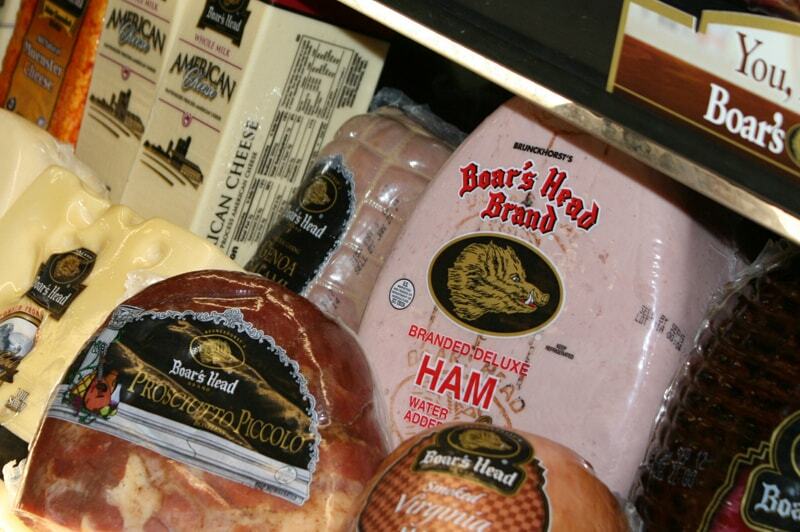 We sell the finest meats and cheeses~ Applegate, Boar’s Head, Kretschmar, Finlandia, Land O Lakes and Lorraine are just some of the fine brands available. Stop in and check out our Panini Grill & Sandwich Shop brochure. We have over 50 different kinds of sandwiches, wraps and panini sandwiches to choose from. Made fresh to order just the way you want it! On your lunch? Call ahead and place your order with our Sandwich Shop, and we will have it ready for you when you come in. You can view our brochure by clicking this link–Panini Grill and Sandwich Shop. Whether you’re planning an elegant dinner party or a small gathering with friends, a cheese or sandwich platter is sure to impress. 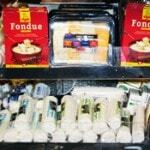 You can stop by our Cheese & Pasta case and check out our assortment of gourmet cheeses from all over the world. The perfect compliment to cheese? Olives! Come by our Gourmet Olive Bar featuring 12 different varieties of gourmet olives. And, in addition to olives, we now carry mozzarella salad, grilled artichokes and cherry peppers at our olive bar! Clements’ Marketplace Classic Catering makes entertaining easier for any occasion…birthdays, big games, holidays, wedding rehearsals, etc. Next time you’re here, pick up a brochure or view our brochure online. Not sure how much to order? Call Sara, our Cutting Board Manager, or Brett, our Cutting Board Assistant Manager and they will be happy to answer any questions or help come up with a tasty menu for your special occasion.